Entries and exits of brokers into the retail forex business continue, especially in the popular jurisdictions such as Cyprus. According to a recent announcement by the Cyprus Securities and Exchange Commission, on 6th June 2015, the Cyprus Investment Firm Saxo Capital Markets CY Ltd, which was providing investment services via the domain www.saxomt4.com, renounced its authorization pursuant to section 24(1)(b) of the Investment Services and Activities and Regulated Markets Law of 2007, as in force. Therefore, according to the Cypriot watchdog, the relevant authorization with Νumber 163/12 has lapsed as from the abovementioned date. 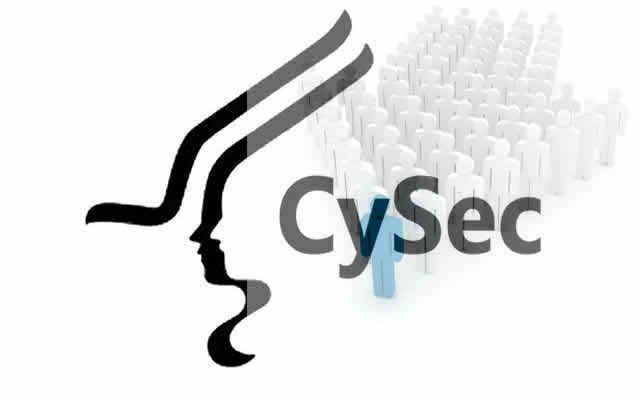 In the CySEC announcement that was publicized on 16th June 2015, it is also noted that, in accordance with section 25(4) of the Law, Saxo Capital Markets CY Ltd remains under the supervision of the Cyprus Securities and Exchange Commission until it settles its obligations arising from the investment services or/and activities that lapsed. In the meantime, another broker, namely FXPRIMUS, which had managed to obtain its CIF license with number 261/14 in December 2014, has announced its decision to move the headquarters of its operations to Cyprus and make the jurisdiction its home base from where it will continue to grow and expand in the future by offering its services not only in Cyprus but across all the European Union member states.